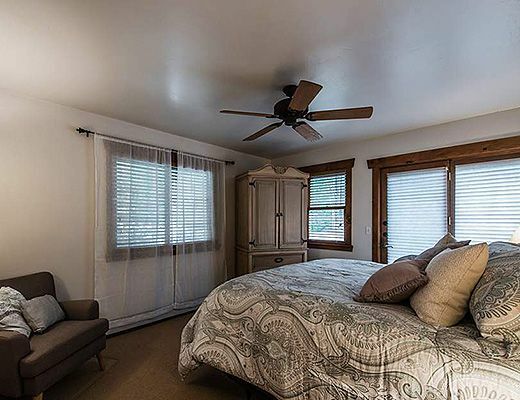 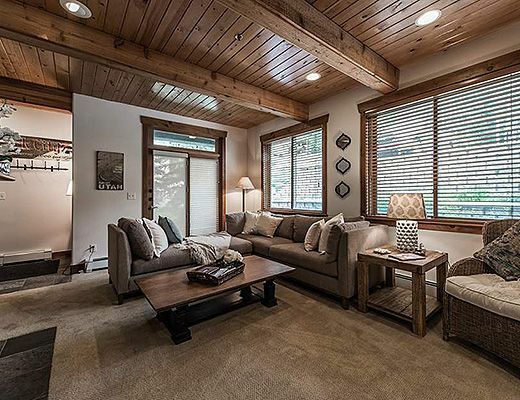 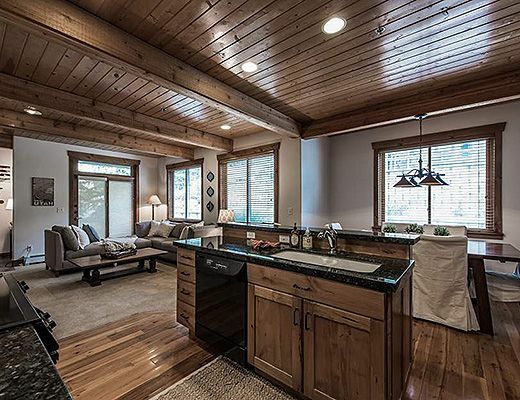 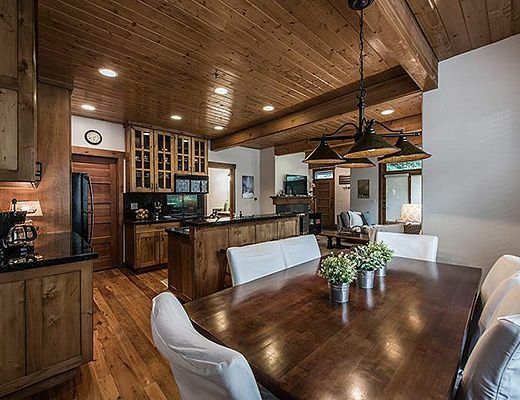 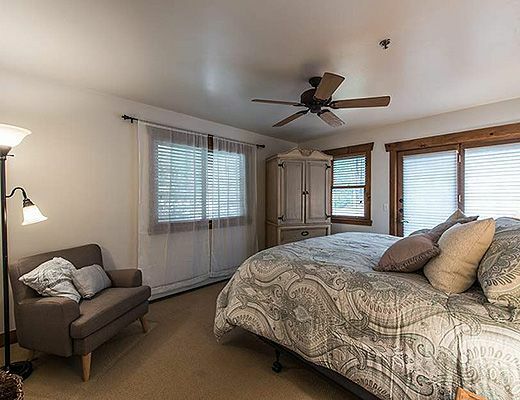 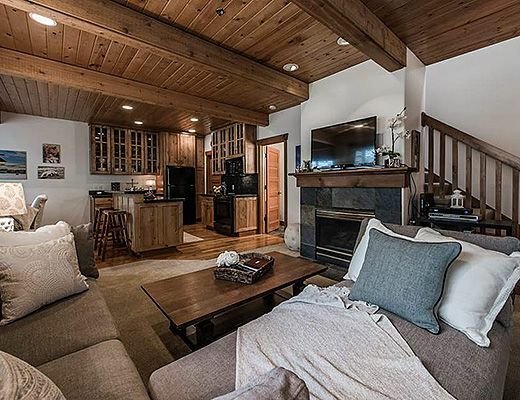 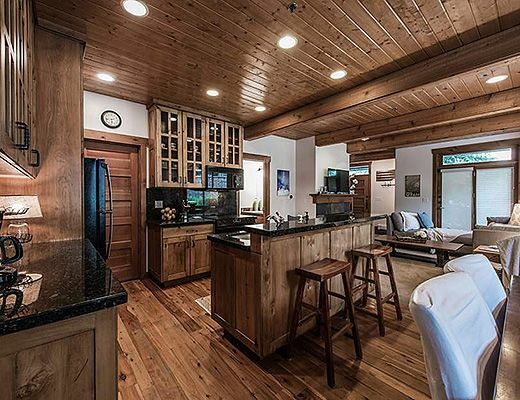 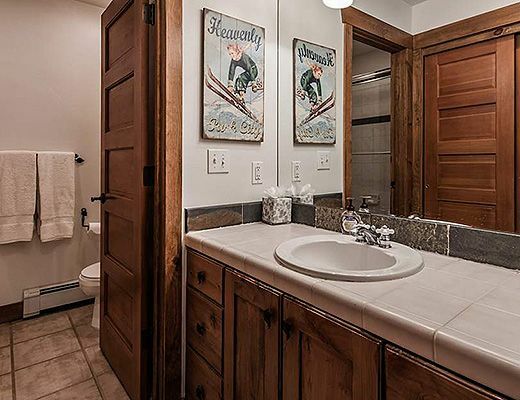 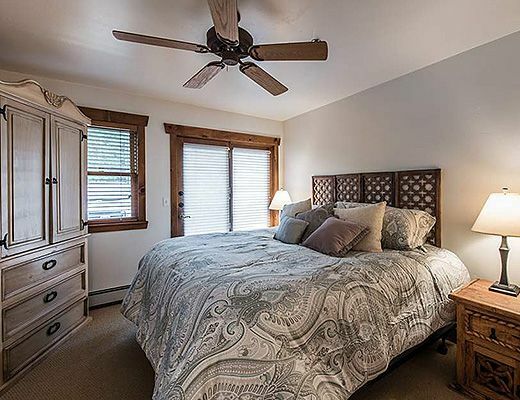 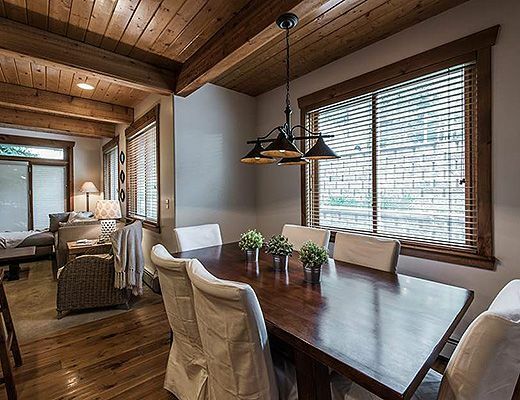 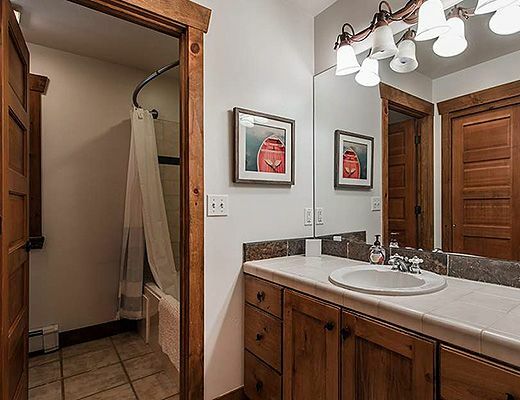 With ideal access to both historic downtown Park City and Deer Valley ski resort, this luxury ski property is sure to please. 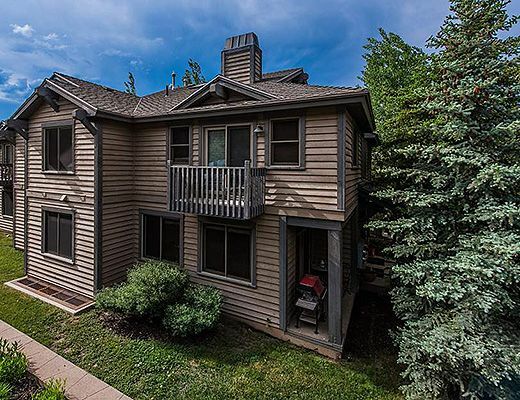 Settlers Ridge is a small quiet community perched over Deer Valley Drive, walking distance to Main St and on the shuttle route to the Snow Park Lodge just a Â¼ mile from the residence. 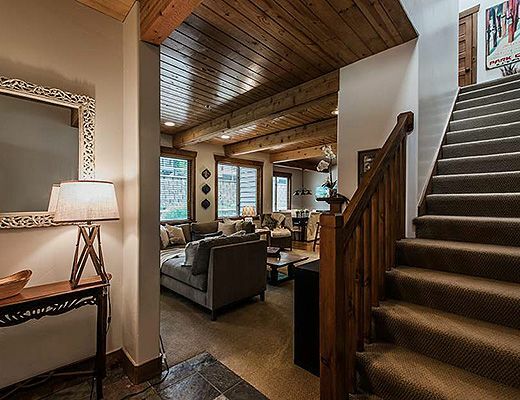 Guests can also walk or shuttle to Town Lift to ski Park City Mountain Resort or the Canyons. 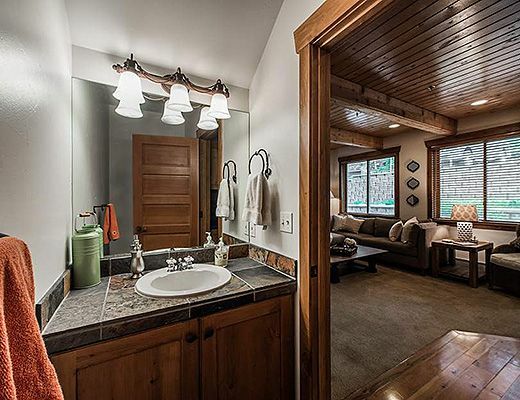 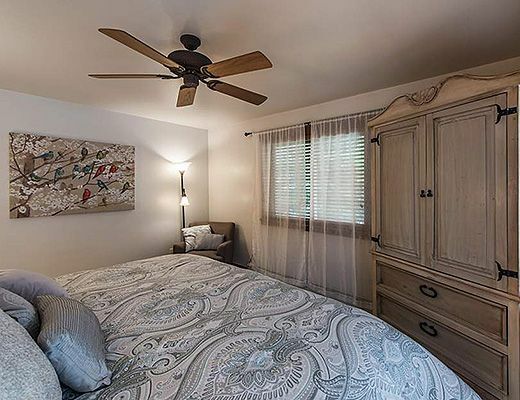 Beautifully appointed, this 2 bedroom residence has all of the creature comforts of home. 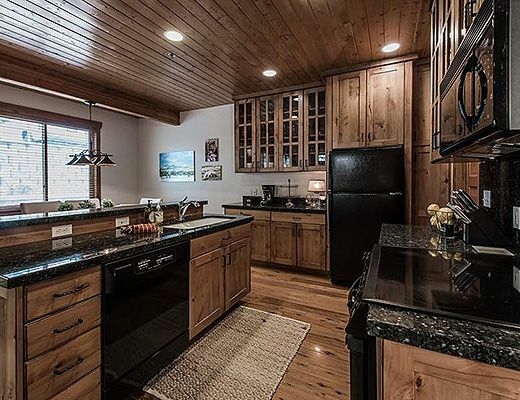 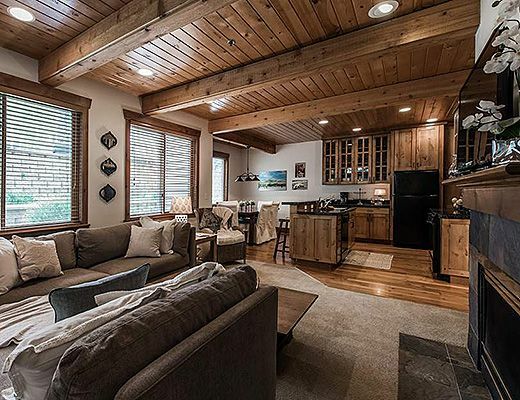 Mountain modern finishes and furnishings adorn this retreat, with 2 bedrooms of ample lodging space for various groups. 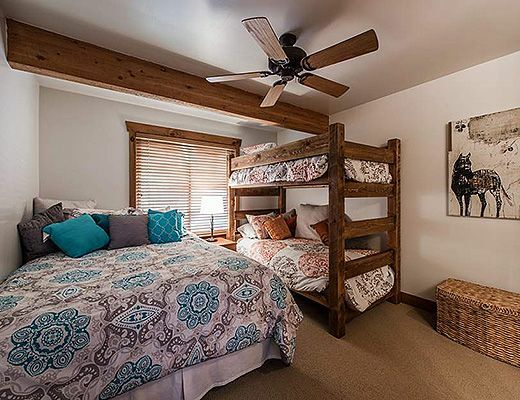 A king master suite and a suite with a twin bunk set and queen bed allow lodging for 6. 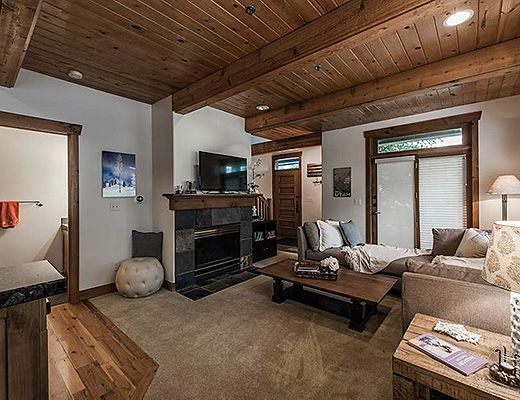 The entertaining space has a comfortable recreation area and ambient cozy fireplace. 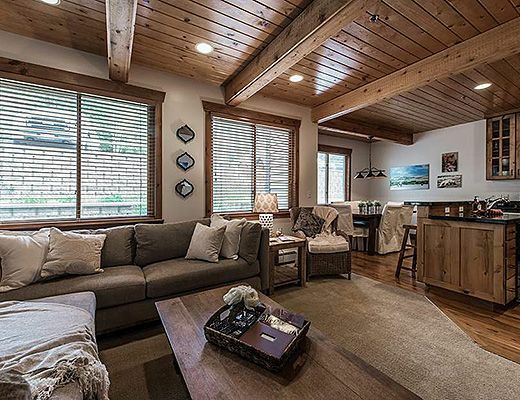 Board games, cards and movies were thoughtfully stocked in the home along with generous kitchen supplies, for a convenient family friendly trip to Park City. 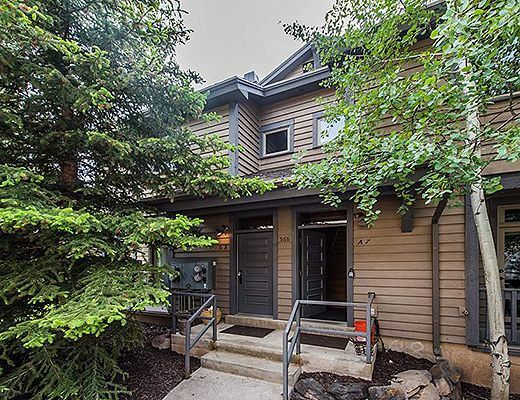 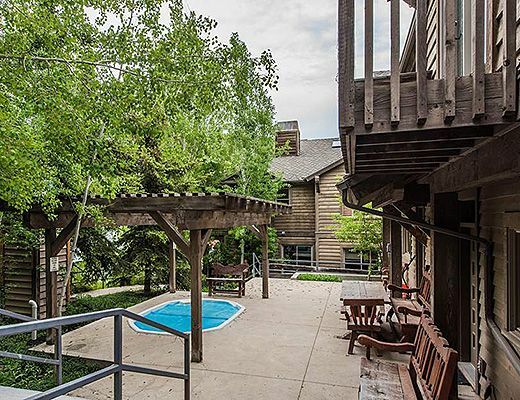 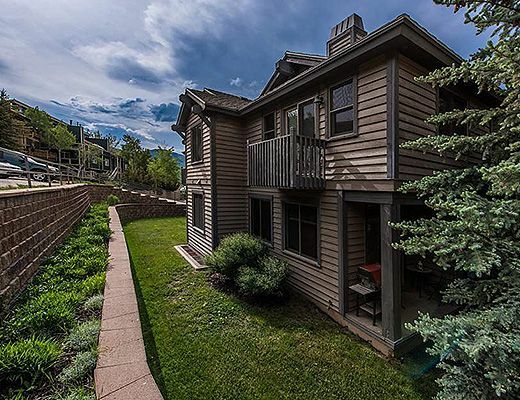 The property boasts a wooded private patio area and has a serene secluded setting in Settlers Ridge, where each townhome property feels like a private home. 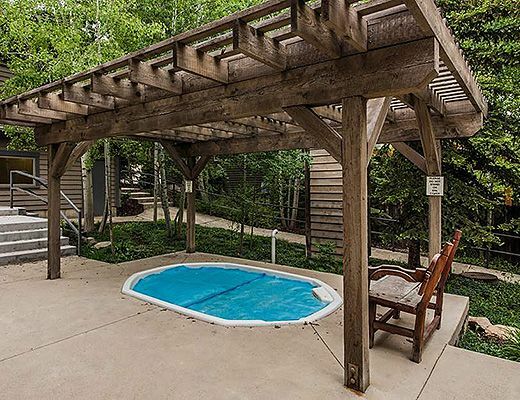 Common area amenities include an outdoor hot tub and 2 underground parking spaces for guests. 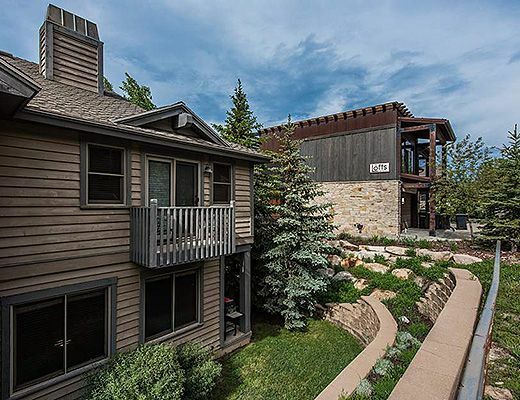 The Park City transit shuttle sits right on the sidewalk outside of the entrance to the property.